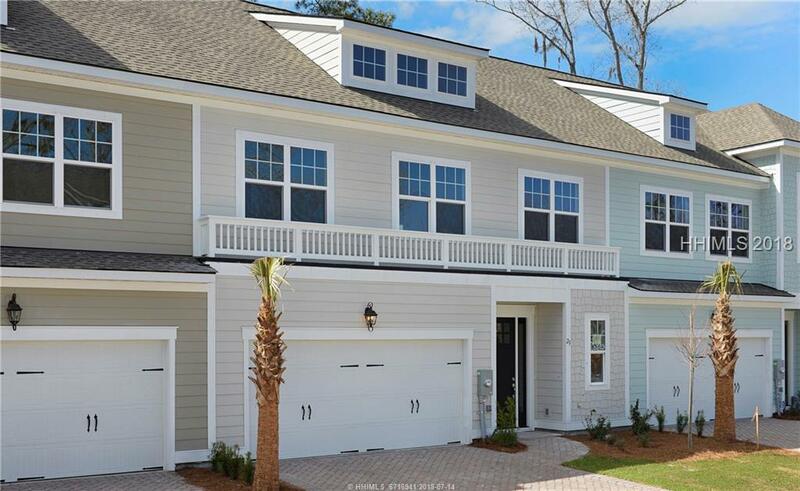 If you are someone who loves nature but doesn't love yard work, this brand-new Hilton Head Island townhome is for you. 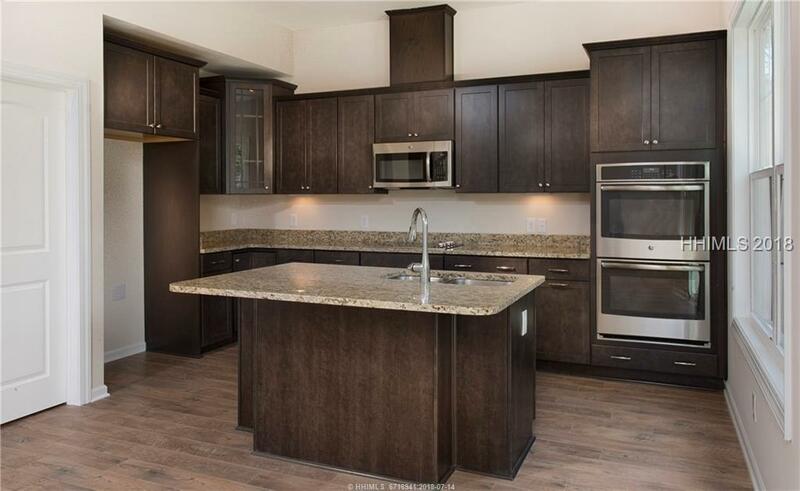 This "Seascape" floorplan will feature a gourmet kitchen with granite countertops, an island, and 42" maple cabinetry. 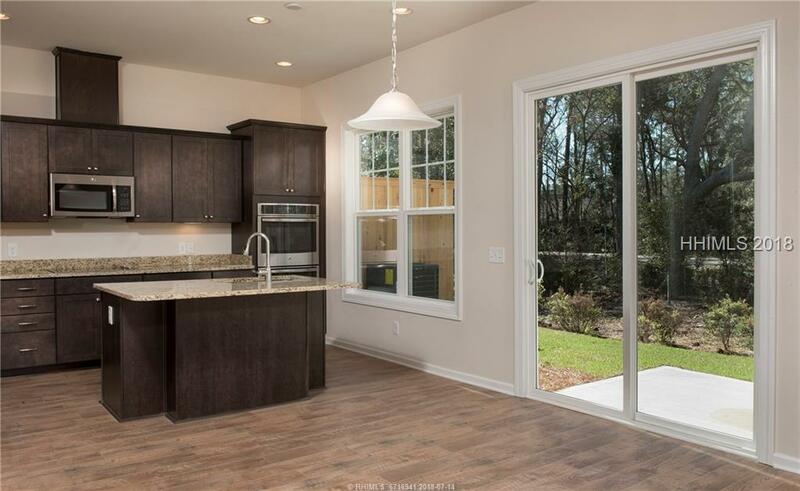 This open floorplan will be ideal for family gatherings and entertaining. 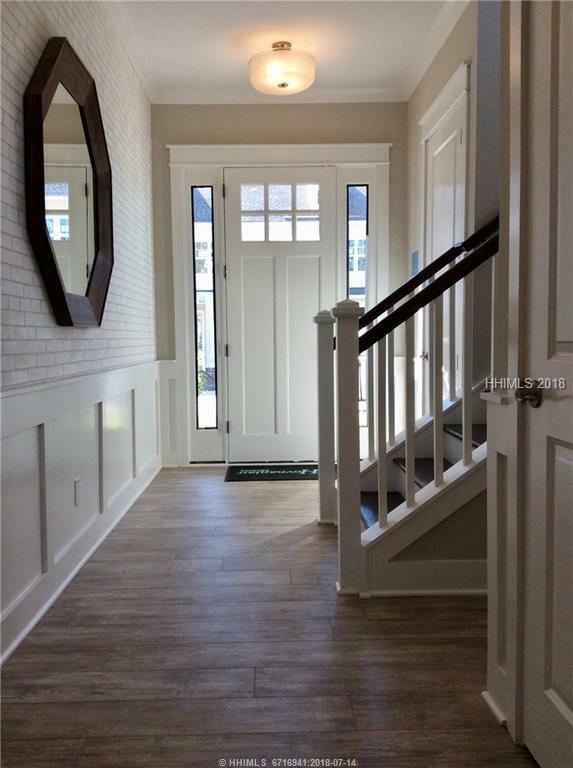 Beautiful historic oak laminate flooring on the first floor plus a second floor loft and owners' luxury bath make this one a must have! Ride your bike on the paved trail only 1.8 miles to the island's world famous beach. Listing provided courtesy of K. Hovnanian Homes.